MTN Group’s Nigeria offices are being picketed by the country’s biggest group of unions over an alleged refusal to allow staff to form workers’ groups, a claim denied by the continent’s largest wireless carrier. The Nigeria Labour Congress agreed with Johannesburg-based MTN to allow a neutral group to survey staff and find out who wants to join a union, general secretary Peter Ozo-Eson said outside the company’s offices in Lagos Tuesday. “MTN has refused for that to happen,” he said. As part of the US$1-billion fine settlement, MTN Nigeria pledged to list on the Nigerian Stock Exchange to deepen ties with the country. CEO Rob Shuter has said the move will take place by the end of this year, though it has yet to submit its IPO application, according to Nigeria’s Securities and Exchange Commission. 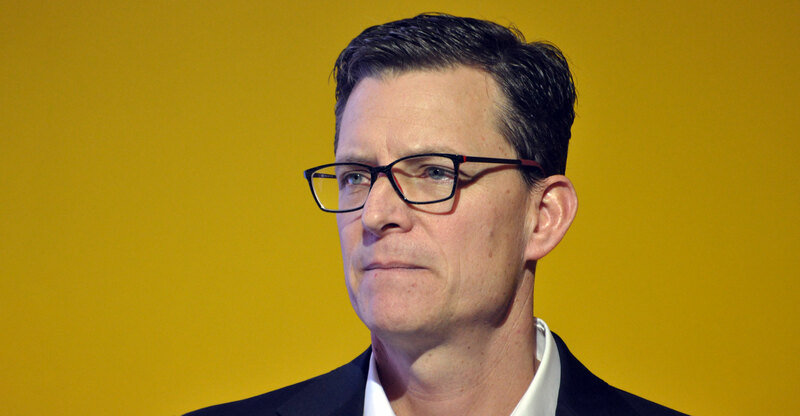 Regarding the right to unionise, MTN’s Nigerian unit doesn’t prevent employees “from associating among themselves” but is wary of them being “forced to join associations”, the company said by e-mail. Staff have been injured and company property vandalised, it added.